Challah and Cherry Blossoms: Happy Tu B`Shvat from Japan! thank you to my new blog friend at The Real Jerusalem Streets for making me aware of this day!! I just learned we are still in time for Tu B`Shevat, a Jewish Holiday that is the New Year for Trees! It will be this Shabbat, so there is even time still if you are considering celebrating this day, to make a Biblical Challah perfect for the occasion. Here is the Link, stay tuned for how the Challah comes out and hopefully some nice photos of our neighboring Ume (Plum Blossom ) tree, for a Japan-Jewish-Israeli celebration!! 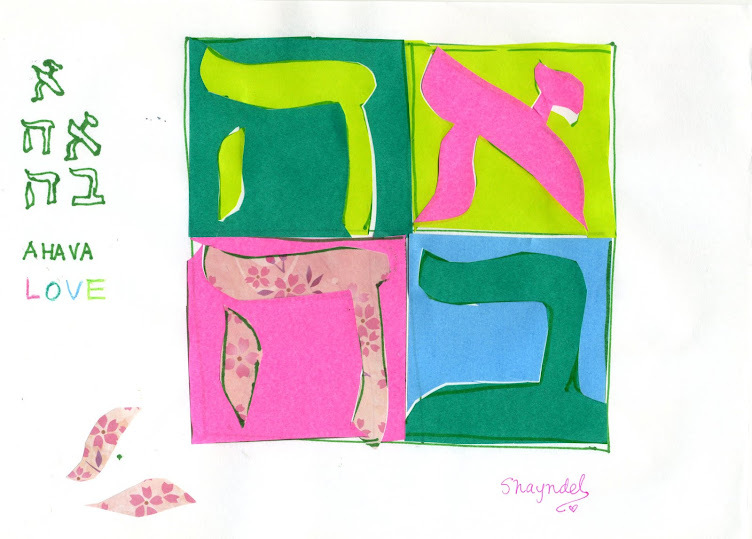 Happy Tu B`Shevat! and guess what? Remember the Israeli Grapefruit I found in the post below? In the Challah recipe it even calls from zest from a Jaffa orange, so I will plan to use the zest from the Jaffa Grapefruit!. If you are local, please let me know as surely there will be plentiful Challah to share! !